“According to legend, when the world was young, the goddess Issaura appeared among men. Those who treated her with kindness received the gift of the gods—the ability to transform into an animal form. This was a great honor but one that separated this race from other humans. Before Issaura departed the mortal realm, she promised to return if her people were ever at the point of destruction. The Kingdom of Elysia consists of two races: the dominant race of humans and the native race of Theriomorphs who can shift into animal form. Although law dictates equal treatment, they neither like nor trust each other. Now brutal and ruthless Raiders are approaching; there is only one chance to defeat them. An army must be raised and trained. An army where each human will be paired with a Theriomorph partner. An army that must fight as one to defeat their common enemy. Women are not warriors. However, Lluava is not like other women – human or Theriomorph. 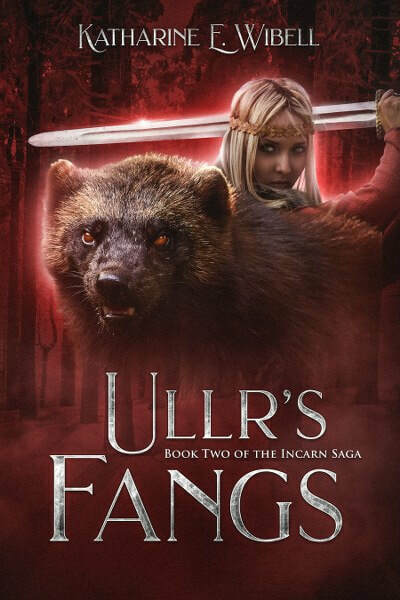 Her animal form is a magnificent beast whose power and fury she must learn to control. Although Lluava endures intense physical training and strives to overcome the doubts of the male recruits, she faces an unexpected adversary in the commanding general who seeks to break both her spirit and her body. At the paring ceremony, Lluava is humbled when presented with a unique and ancient weapon. Yet she becomes distraught and angry when her human partner is revealed. If they fail to trust each other, the consequences will be devastating. Death and destruction are on the horizon and time is running out. 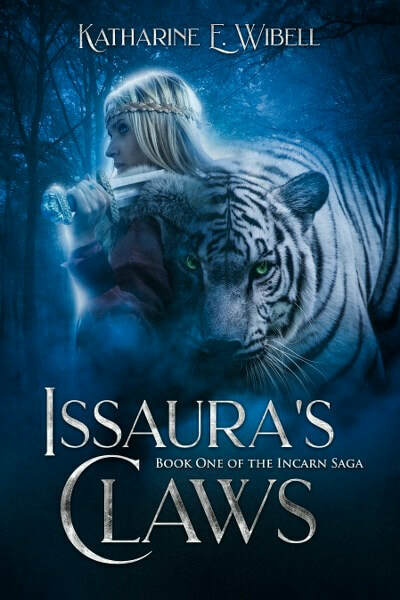 The Incarn Saga is a young adult fantasy series inspired by ancient myths, filled with fast-paced action and adventure, and enriched by an understanding of animal behavior that defines the shape-shifting Theriomorphs. "According to legend, when the world was young, two gods of war — one male, one female — were destined for each other. Yet Ullr, forever unfaithful, lost the love of Issaura, his true match, and was forsworn. His violent anger and bitter rage grew and intensified, poisoning all creation and humanity. Now that the Raiders’ long ships have faded from sight, the kingdom of Elysia is beginning to recover from the summer’s war with the brutal invaders from across the sea. Yet darker forces have taken root, forces that can alter the future of the land and its people in unthinkable ways. Seventeen-year-old Lluava must discover the means to prevent her world from collapsing. But in doing so, will she succumb to that darkness?" “According to legend, when the world was young, Crocotta, Queen of the Gods, discovered her mate’s faithlessness. She vowed to prevent future threats to all matrimonial pacts henceforward, but for her it was too late. The child born from the illicit coupling was a warrior goddess—one whom Crocotta would seek to destroy throughout eternity. 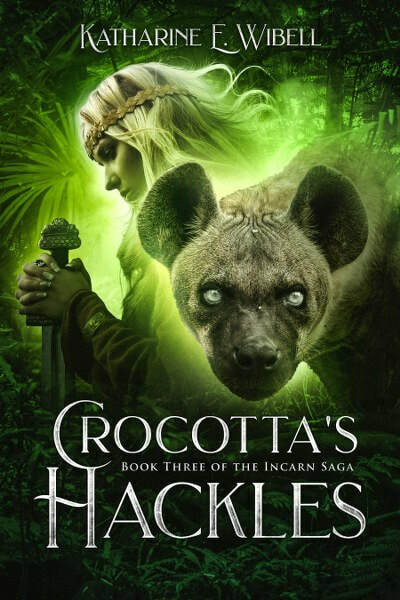 Lluava’s story continues in Crocotta’s Hackles, the third book in The Incarn Saga's award-winning new-adult series. Katharine Wibell’s lifelong interest in mythology includes epic poetry like the Odyssey, Ramayana, Beowulf, and the Nibelungenlied. In addition, she is interested in all things animal whether training dogs, apprenticing at a children’s zoo, or caring for injured animals as a licensed wildlife rehabilitator. 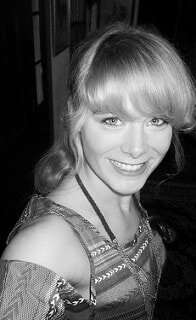 After receiving degrees from Mercer University in both art and psychology with an emphasis in animal behavior, Wibell moved to New Orleans with her dog, Alli, to kick start her career as an artist and a writer. Her first literary works blend her knowledge of the animal world with the world of high fantasy. this series looks amazing! cant wait! Amazing cover love the colors used . Sounds like a great book to read too. Thank you for introducing me to a new-to-me author. Can a Facelift Effectively Correct Your Jowls?